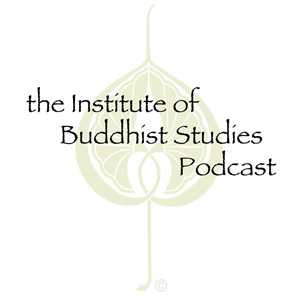 The Institute of Buddhist Studies is pleased to host an annual Winter Symposium during the BCA National Council Meeting. The theme of the 2008 Winter Symposium was the intersection of Shin Buddhist and Western philosophy. Our first speaker was Dr. Mark Unno who delivered a moving discussion of embodied Shin Buddhist philosophy.